DIN 1451 is a sans-serif typeface that is widely used for traffic, administrative and technical applications. Datto commissioned Monotype to create D-Din and has allowed it to be open sourced under a SIL OFL v1.1 license. It is available in 8 different styles, including italic and condensed versions. 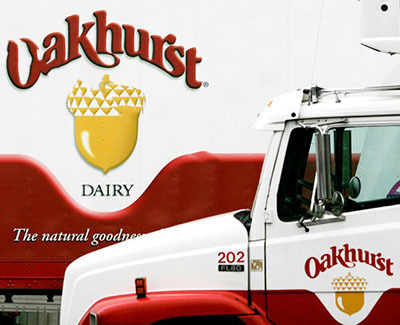 Ending a case that electrified punctuation pedants, Oakhurst Dairy settled a $5 million overtime dispute with its drivers that hinged on the lack of an Oxford comma in state law. What followed the last comma in the first sentence was the crux of the matter: ‘packing for shipment or distribution of’. 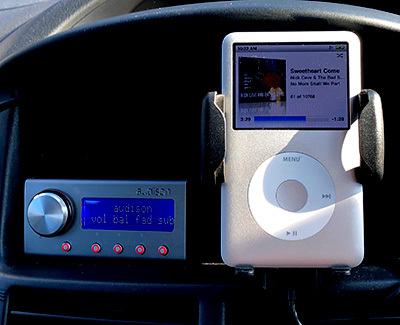 The court ruled that it was not clear whether the law exempted the distribution of the three categories that followed, or if it exempted packing for the shipment or distribution of them. Had there been a comma after ‘shipment’ the meaning would have been clear. People who would like to become physically stronger should start with weight training and add protein to their diets, according to a recent scientific review. The review finds that eating more protein than the amounts currently recommended can significantly augment the effects of lifting weights, especially for the over 40s. 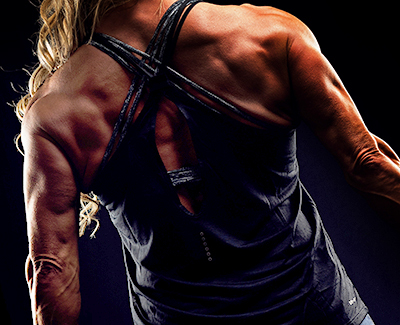 The sweet spot for protein intake turned out to be about 1.6 grams of protein per kilogram of body weight per day.